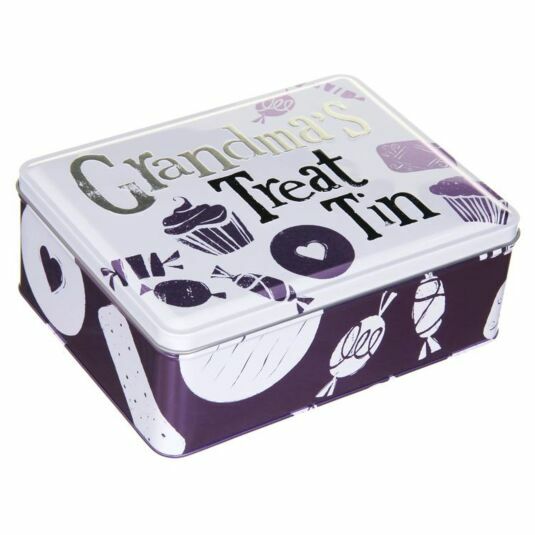 This tin is perfect for sweets, cakes and all the treats a Grandma enjoys or likes to give. It is the perfect size for keeping cupcakes fresh and sweeties safe, and can also be used for preserving special mementoes, like photographs, letters and small family treasures. 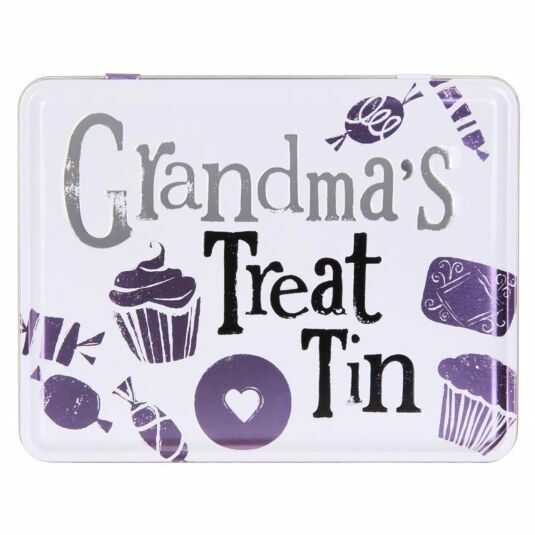 The Grandma’s Treat tin from The Bright Side is a lovely gift for a beloved grandmother, especially if given with a treat inside! It would look lovely displayed on a shelf or side table. 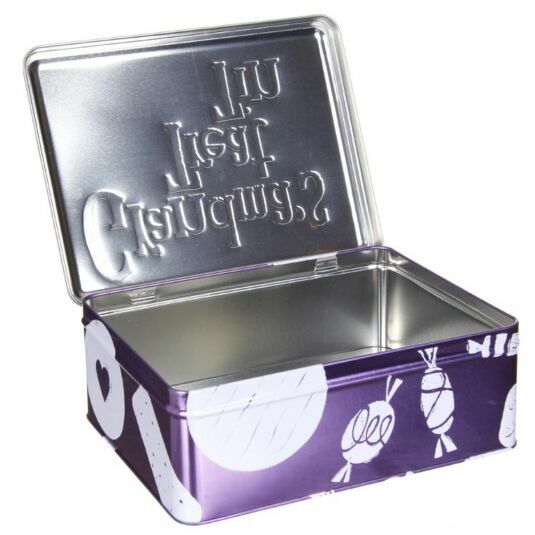 The tin has a closely fitted lid which will keep the secret contents safe, and is also the perfect size for a packed lunch! 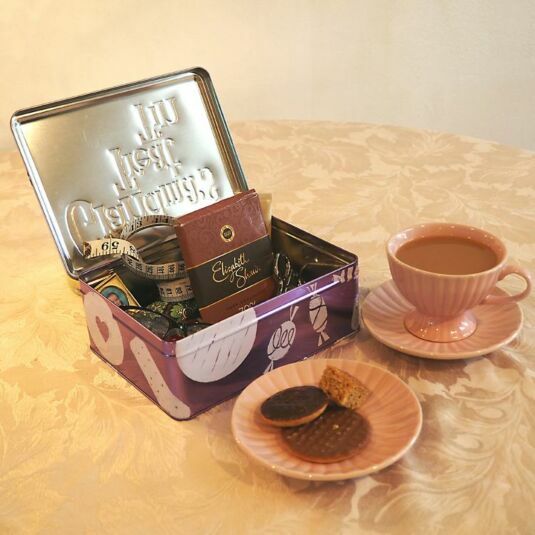 This bright and pretty tin makes a great gift for a birthday, Christmas or new home.